Click on image to make larger. Don’t forget to check for spelling errors! 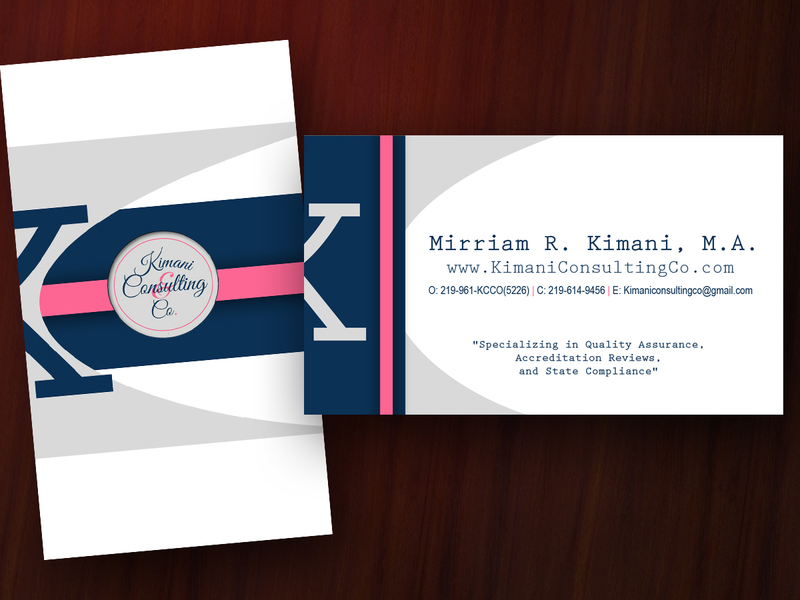 Your business cards! I know you love purses, so that was the inspiration behind my design. I also suggest rounded corners for this design. Round corners are no additional cost. Let me know what you think below and we’ll be in touch soon! The business cards are Perfect! Print em! Great. I just have a few revisions below Um...let's try again. Can I see some more samples?